We are delight­ed to share with you the 2019 Media Kit with every hope that you will find a mean­ing­ful way to sup­port OHS while mak­ing your brand known across the coun­try. A good rela­tion­ship is when some­one accepts, sup­ports, and encour­ages your dreams. 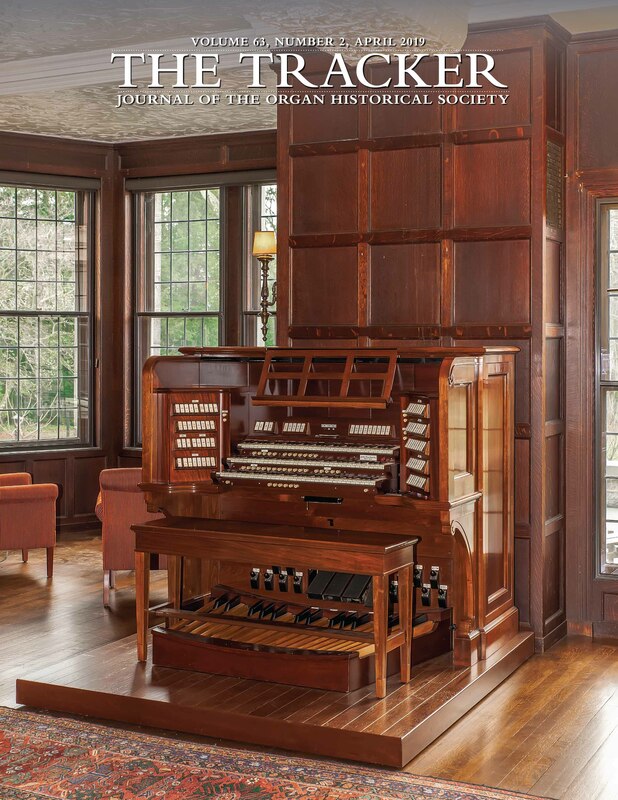 Our his­to­ry is filled not just with won­der­ful books, archival mate­r­i­al and ephemera, not just a fas­ci­nat­ing and use­ful Pipe Organ Data­base, but with the inter­ac­tion of pipe organ lovers whose pas­sion has allowed us to be where we are today — a Soci­ety of over 2500+ mem­bers com­mit­ted to cel­e­brate, pre­serve, and study the pipe organ in Amer­i­ca in all its his­toric styles, through research, edu­ca­tion, advo­ca­cy, and music. Hon­or­ing the past, enrich­ing the present, curat­ing the future! The down­load­able PDF explains the vari­ety of ways you can sup­port OHS and adver­tise your busi­ness or prod­uct. Thank you for choos­ing to adver­tise with the Organ His­tor­i­cal Soci­ety this com­ing year.